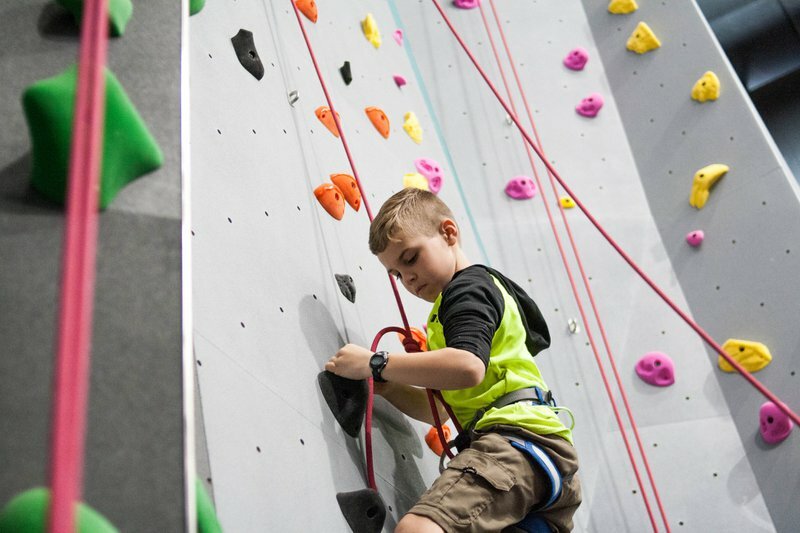 Climbers of all ages and abilities can experience the thrill of rock climbing at Climb Tulsa. 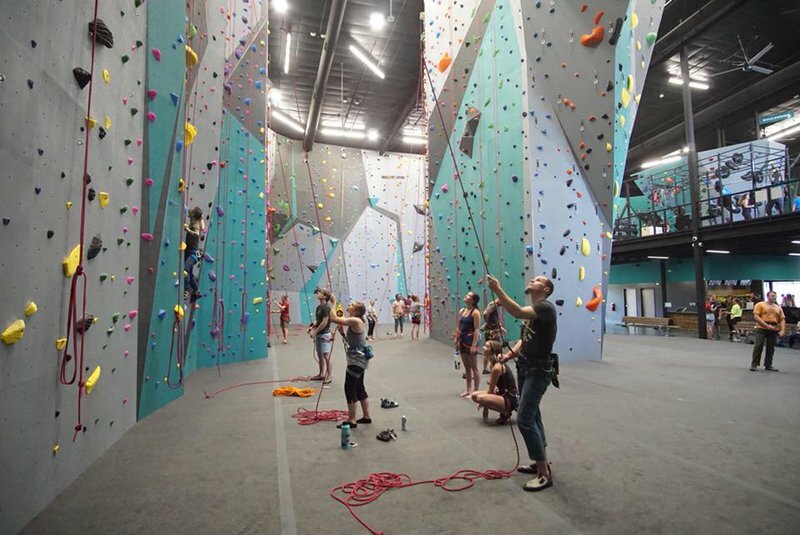 Step inside this 17,000 sq ft indoor climb gym, and scale challenging routes reaching heights of 45 feet. 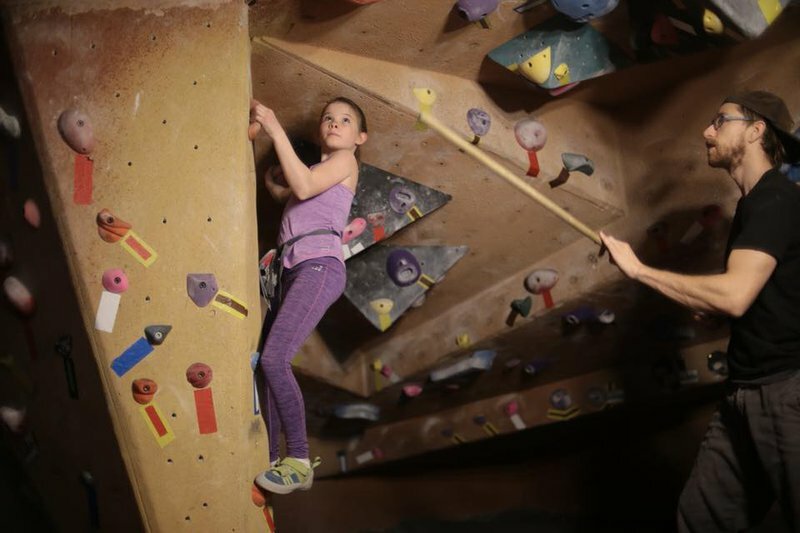 The kids can learn the basics while bouldering or embark on vertical rope climbing obstacles. 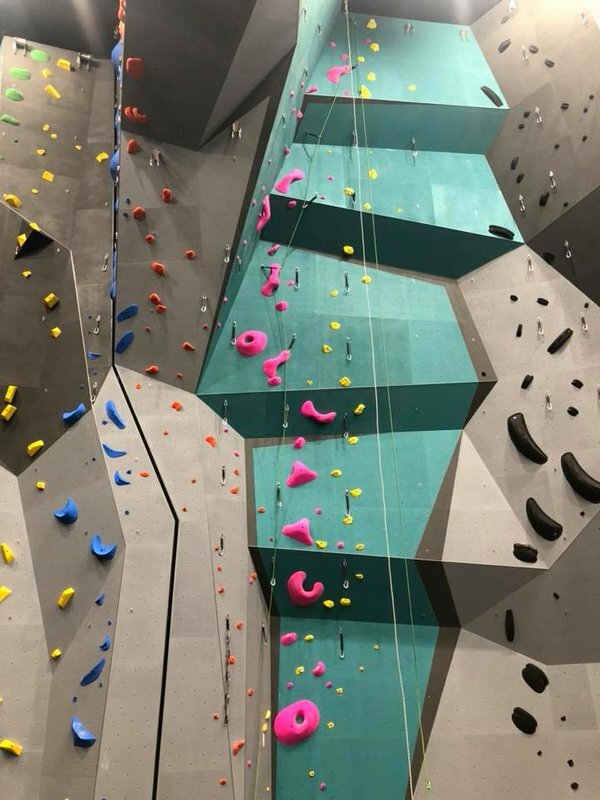 Visitors can book at group rates to enjoy the variety of courses offered with friends or enroll in onsite fitness and yoga classes. 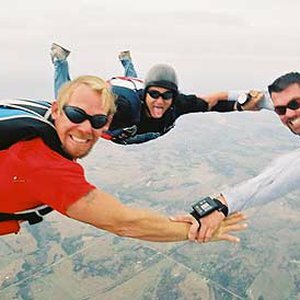 Rental gear is also on hand for beginners of the sport, as well as professional gear available in the large retail store. Located off Broken Arrow Expy at Yale in Tulsa.